Chet Kanojia certainly is persistent. 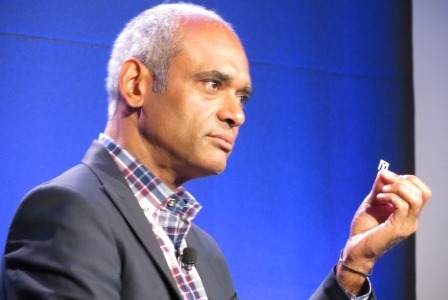 His last startup, streaming television service Aereo, took on the broadcasting industry and lost. Now, Kanojia appears poised to take on big incumbents again with a new venture, Project Decibel. The Boston-based startup isn’t saying much about what it’s been working on since it formed in late 2014, but it appears to involve providing Internet access via wireless and wired networking hardware, based on trademark and FCC filings uncovered by media outlets Variety and CNET. It sounds like Project Decibel’s products could have similarities to those of Webpass and NetBlazr, two small wireless Internet service providers (both available in Boston) that help people “cut the cord” from cable, phone, and satellite giants. Kanojia isn’t one to shy away from a fight with large, entrenched industry leaders. Aereo raised about $100 million from investors to commercialize its service, which used a series of tiny antennas placed in data centers to grab free over-the-air television broadcasts; it then charged users a fee to stream the broadcasts over the Internet. Television broadcasters sued Aereo for copyright infringement, and the Supreme Court ruled against the startup, which has since filed for bankruptcy protection and is set to auction off its assets next month, Re/code reported. Many of Aereo’s employees have reportedly joined Kanojia at Project Decibel, which has quietly raised an undisclosed amount of funding and hired more than 30 people at offices in downtown Boston and Manhattan, according to its website. 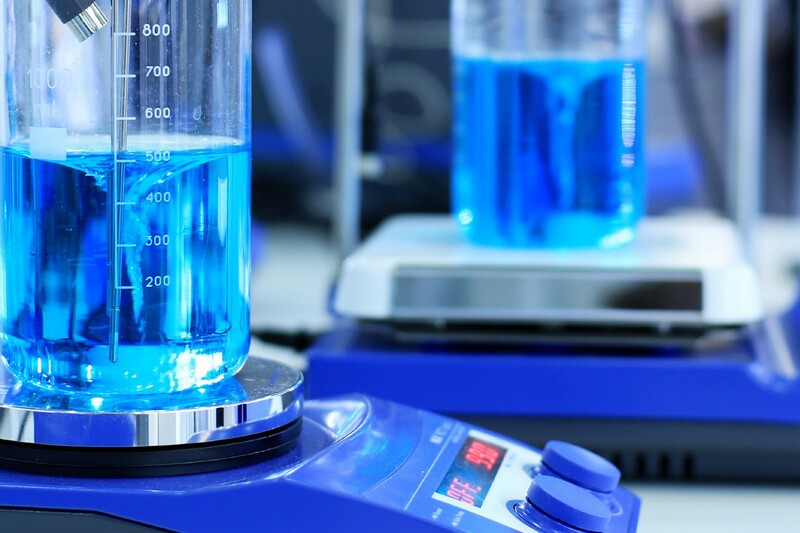 The company currently has 12 job openings across engineering, design, marketing, and supply chain management. We should learn more details about Project Decibel next week when the company holds a press event in New York.